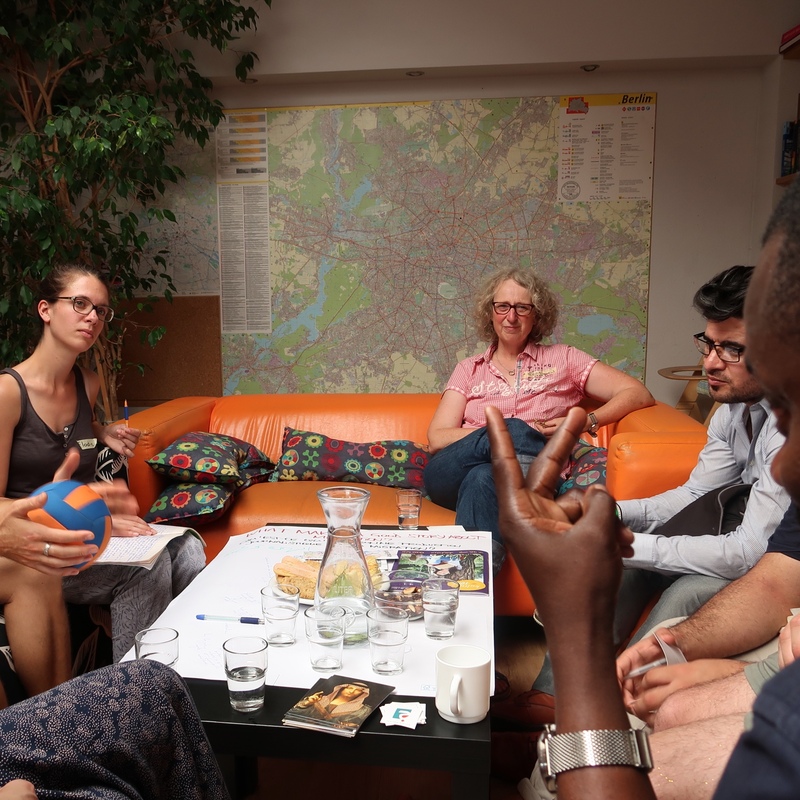 We organise different kinds of workshops, including longer, cross-border exchange projects and shorter, targeted trainings over the course of a few days, on stereotypes, privileges and power dynamics, and how to avoid reproducing them in journalistic, research and social work. During our longer projects, participants get to spend uninterrupted time together and focus their work on a specific topic; our shorter workshops are more easily accessible and organised in a way so that participants get an overall view and broader understanding. – The workshop helped me realise how much I relate to the topic of migration and how to adapt my attitudes towards it, even though I work with it daily. – The most interesting part is the applicable journalistic one, which is not only theoretical but allows us to discover new approaches and perspectives and apply them immediately. – The workshop taught me how to navigate the responsibility that comes with writing about other people and telling their stories. – I love how you let us be playful and still explore heavy subjects. Please contact us to discuss potential partnerships or know more of how you can take part in any of our workshops. Find out more about our past projects, both shorter and longer ones, through the links below. 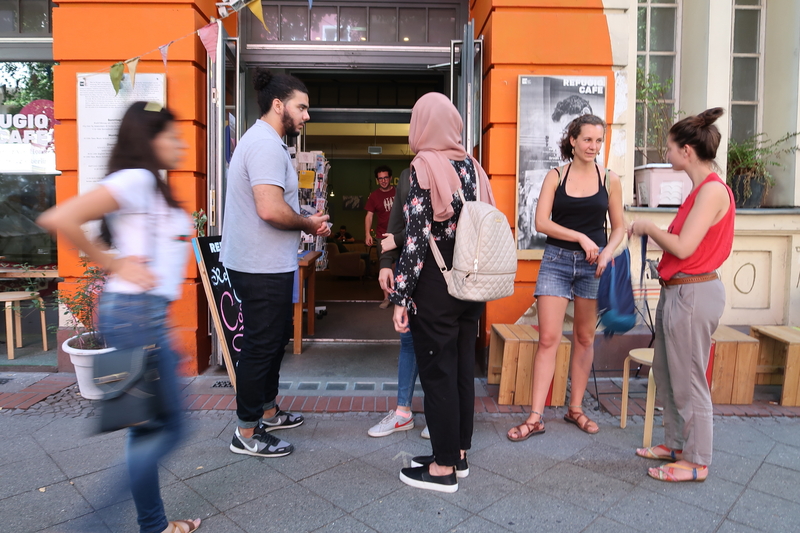 We have organised workshops and trainings in multi-lingual settings, using Arabic, English, German and French, collaborating with and learning from local actors and media or civil society initiatives. We have had participants from outlets including The Washington Post, France 24, Lebanese newspapers An-Nahar and The Daily Star, citizen-run media Campji and VICE; from NGOs like Sawa for Development and Aid, World Vision and Migrant Community Center; people who are freelancers, film makers and photographers; and PhD students researching migration and politics.